courage. courage is resting. 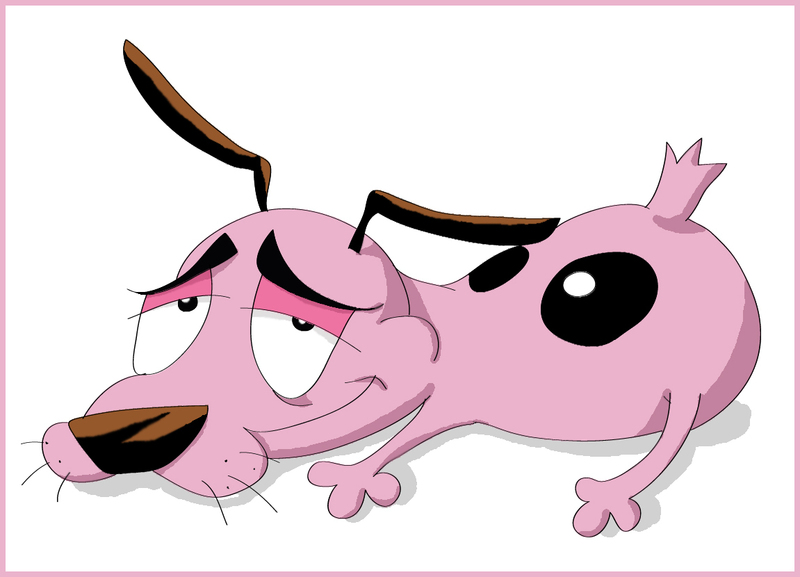 HD Wallpaper and background images in the Courage the Cowardly Dog club tagged: courage. COURAGE - Are wewe freakin' kidding me? wewe made me look bad!